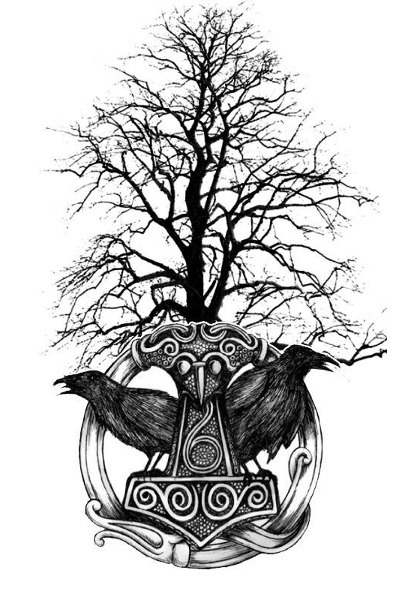 The Problems of Pagan Traditionalism Paganism is a Song, a glorious Song of Eternal Wisdom and Unity . The forgotten one, but not lost. Today, in the epoch of modernity, in Iron Age the tune and the melody of this Ancient Song can be heard. The tune, which now is confused and has provisos and snippets of reminiscences, nevertheless is sure in his profound inception.